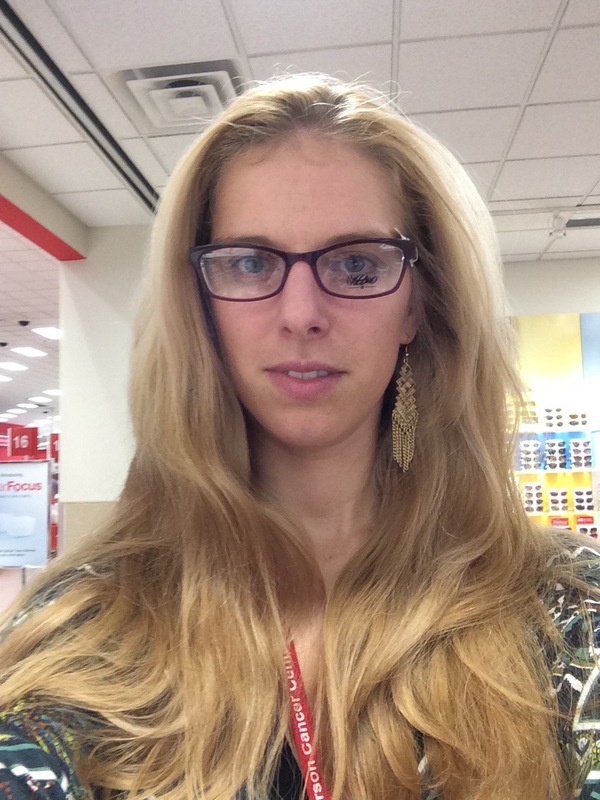 And they’re passable with my hair down. They will “do the biz” as Daddy says ! 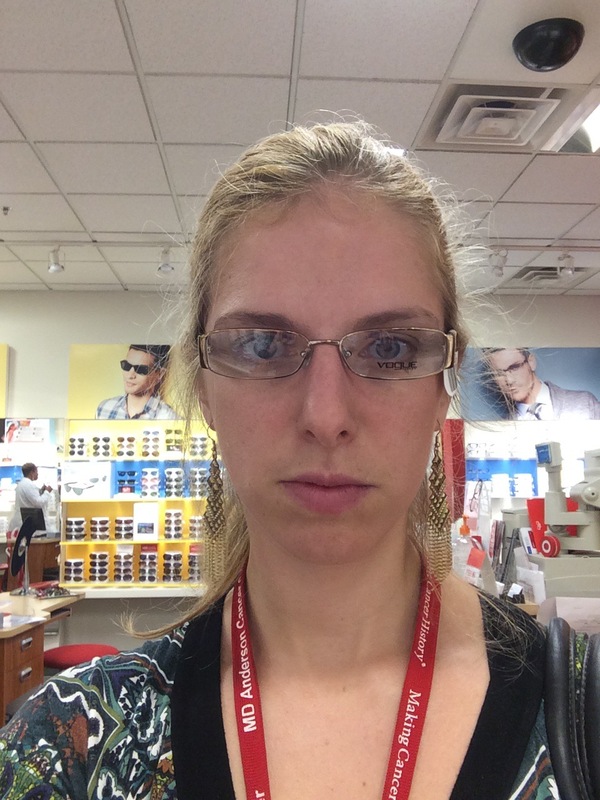 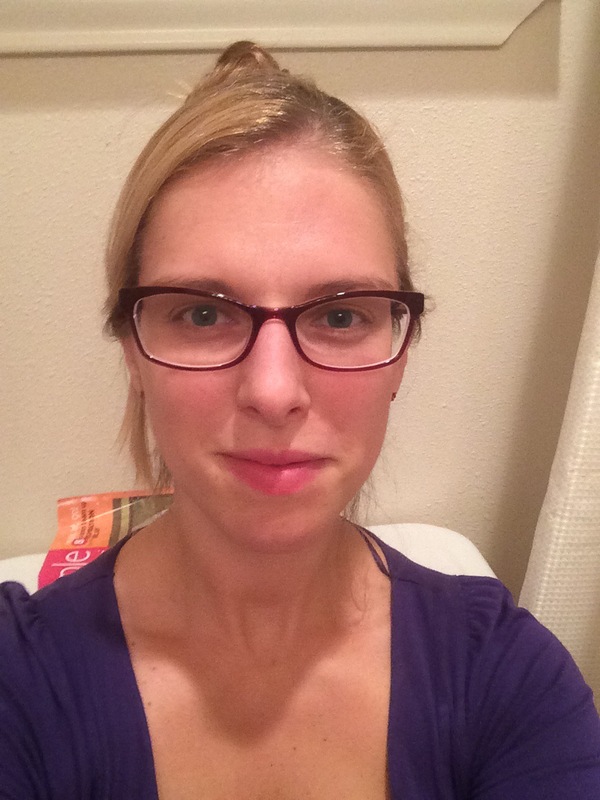 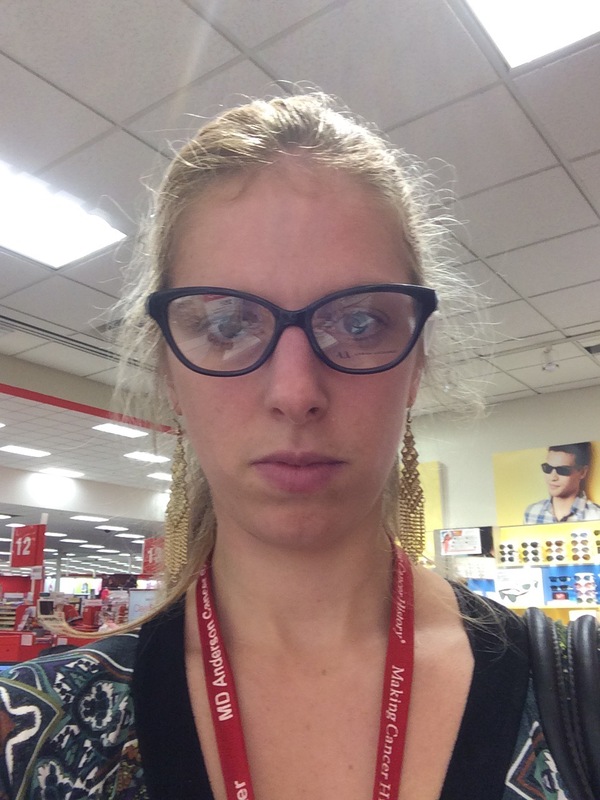 This entry was posted in Life and tagged new glasses, target optical on October 15, 2014 by Me.